The U.S. Civil War might have turned out very differently had the French won the battle of Cinco de Mayo in Pueblo, Mexico on May 5, 1862. If the French had been victorious, they would have aided the South in the U.S. Civil War, and our destiny might have been very different. In 1861, Mexico was bankrupt, owing staggering sums of money to Britain, France, Spain, and the United States. Years earlier, the United States had offered to cover Mexico’s debt in exchange for a mortgage on part of Mexico’s territory. 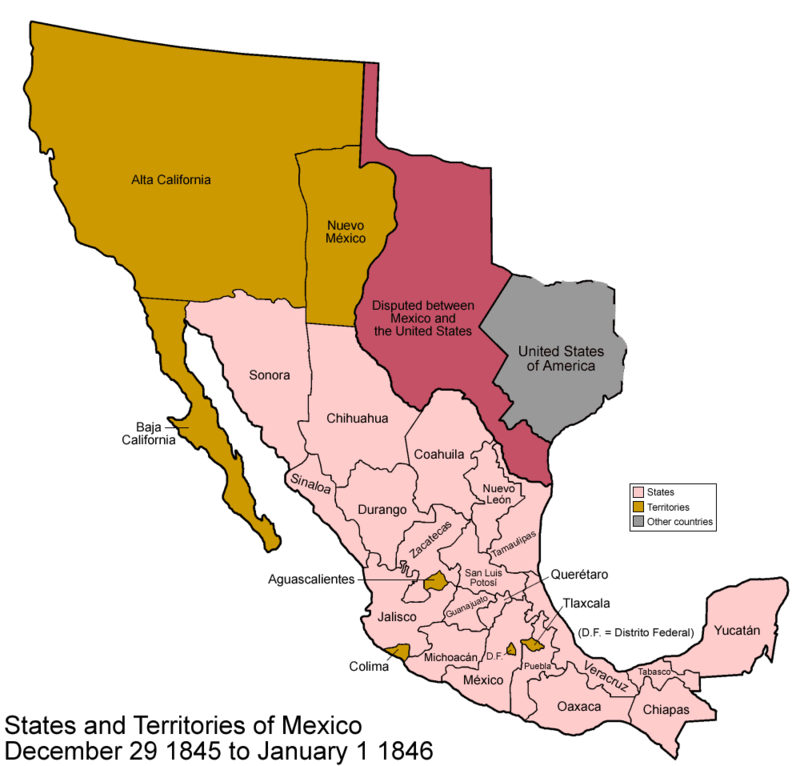 Having already lost half its territory to the United States in the war of 1848, Mexico rejected the offer. What had kept the European powers from direct intervention in Mexico was the Monroe Document of 1823, which prohibited Europe from interfering in this hemisphere. After the Civil War broke out, France, Spain, and England signed the Covenant of London in October, 1861, agreeing to send troops to Mexico in sufficient numbers to secure payments. In a nod to the Monroe Document, they claimed that this use of force was not for territorial gain or to interfere in Mexico. Spain and England sent the first bill-collecting expedition to Veracruz. Although they encountered no resistance, and an agreement was reached, they did not collect their money. Meanwhile, France landed a sizable force, and the European intervention became exclusively French. 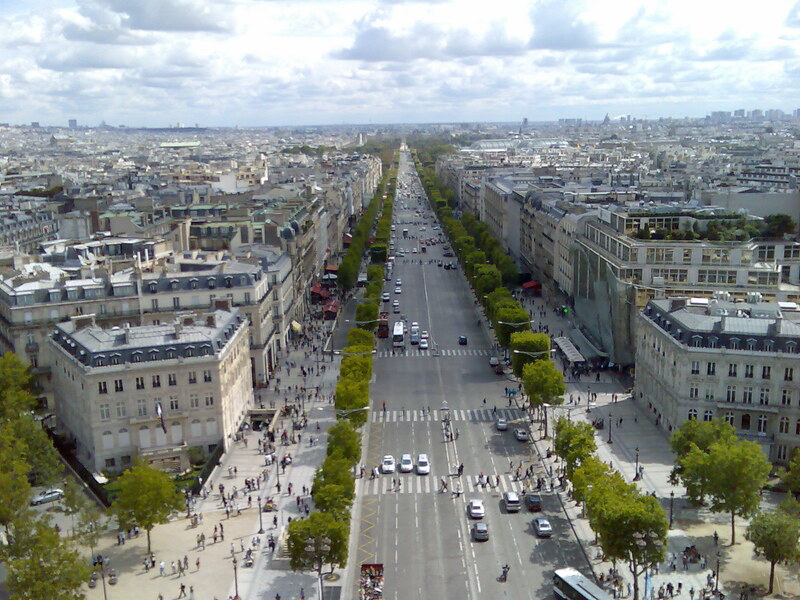 On May 5, the French army attacked Puebla. Although the Mexican army, under the leadership of General Ignacio Zaragoza de Seguin (who was born in Texas) was not as well equipped as the far superior French army (which was the most powerful army in the world at that time), they emerged victorious. While the battle of Cinco de Mayo was being waged, Robert E. Lee was winning battles for the South. If France had defeated the Mexican army, they likely would have joined forces with the Confederacy, and would have convinced England to help free the Southern ports (which had once been part of France) from the Union blockade. France and England also wanted to halt U.S. expansion into Latin America, and Napolean III also dreamed of establishing stronger ties between France and Mexico. As a result, Napolean III sent Maximillan (the unemployed Archduke of Austria and his wife Carlota to set up a monarchy in Mexico. Understandably, Mexico was not pleased, and resisted the new monarchy. 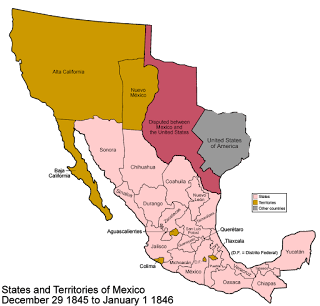 For its part, the United States refused to recognize the monarchy, and continued to recognize the Benito Juarez government (located in El Paso del Norte) as the only legitimate one. At times, the Juaraz government had to go into temporary exile in Franklin, Texas, which is now called El Paso. Maximillan and Cordota set up their court, wrote a book on court etiquette, and reintroduced royal grandeur, first imported to Mexico City by Spain. After the Civil War ended, armed resistance against the French occupation grew, and some members of the victorious Union army wanted to go to war against France in Mexico. General Ulysses S. Grant (who had already been to Mexico during the invasion of 1847) declared it was necessary to aid the Republic of Mexico. For Mexico, the possibility of U.S. involvement was even more frightening than the French presence. 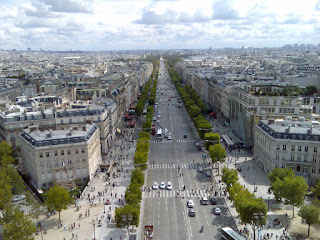 At the urging of the United States, the French departed, in part because they also had problems of their own in Europe. In effect, the United States inadvertently repaid Mexico for its help in keeping France becoming allies of the Confederacy. Although his wife Carlota returned to France, Maximillan refused to abdicate his throne, declaring that he was 100% Mexican, heart and soul. His declaration, however, turned out to be unwise, since he was executed on June 19, 1867. After his death, his wife became despondent, and eventually went insane. She died in Belgium in 1927. Despite the fact the France no longer has a presence in Mexico, French influence is everywhere “south of the border”. 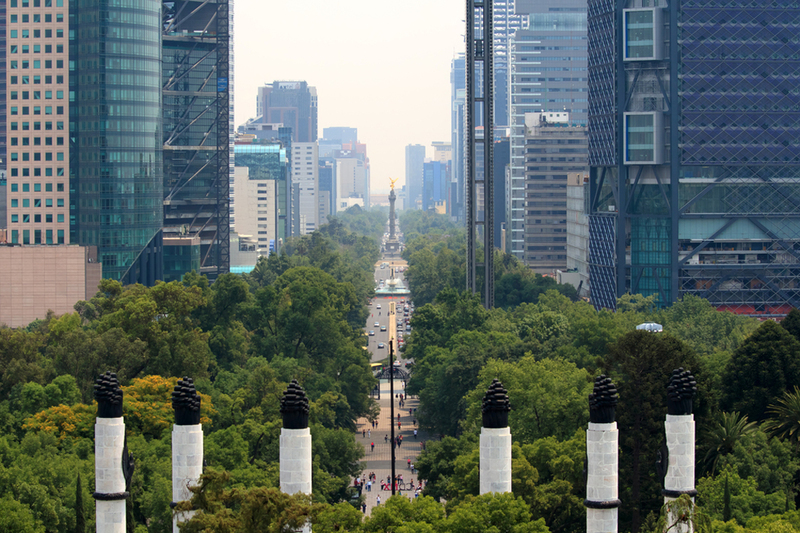 Mexican law is based on the Napoleonic code, and France had a heavy influence on Mexican architecture. Popular dances, such as “La Varso-viana” are of French origin, as are Mexico’s bread and pastries. 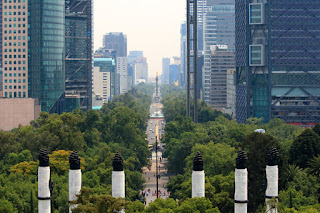 In Cuernavaca, the police are still called gendarmes, and the Mexican City passageway called El Paso de la Reforma was modeled after the Champs Elysees. If France had prevailed at the battle of Puebla, both Mexico and the United States would be much different today. Let the sunshine in ! !